Multnomah Right to Life - "Welcome to Multnomah Right to Life"
"Welcome to Multnomah Right to Life"
Our chapter meets throughout the year at Clear Creek Community Church on the first Thursday of the month at 6:30 PM. Contact us for location and details. The dates of the meetings are Jan 03, Feb 07, March 07, April 04, May 02, June 06, off for the summer, Sept 05, Oct 03 and Nov 07. There is no meeting in Dec.
We are presenting ProLife apologetics by the Equal Rights Institute at our meetings to help equip folks in defense of life. In Aug we have a great time as we all gather for our annual Barbecue on the Sandy River. We would love to have you join us. MRTL annual garage sale netted over $2000 to help promote Life! THANK YOU for supporting Life in Multnomah County! 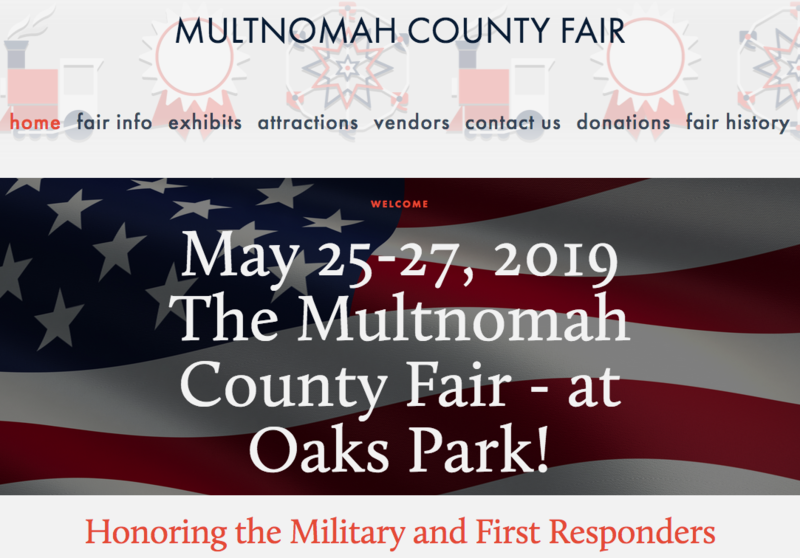 MRTL will be at the 2019 Multnomah County Fair. The Abortion/ Breast Cancer Connection link was the topic of discussion with Dr. William Toffler at one of our past events! Go HERE to learn more about how to really have an influence in Multnomah County!! Oregon Right to Life, an affiliate of the National Right to Life Committee, it is Oregon’s most established and comprehensive pro-life organization. Our volunteers include people from all walks of life, from various political, social, and economic backgrounds who share the common desire to protect innocent human life.